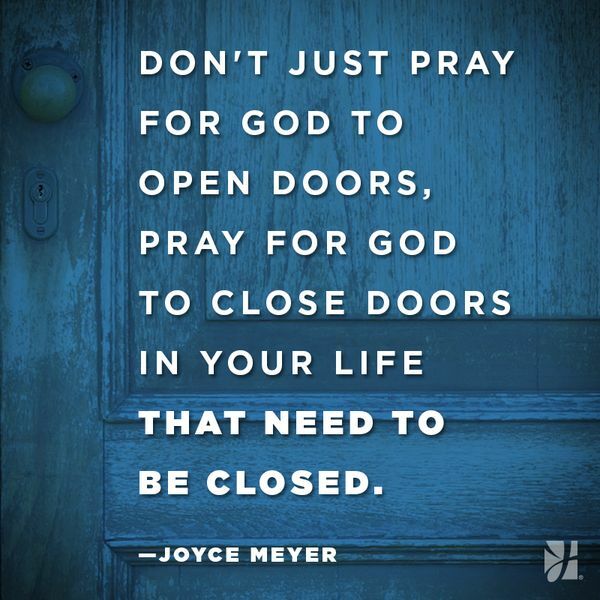 I Am the One Who will open and shut doors, says the LORD. You have asked of ME. I will do it. No more confusion. No more questions. No more fear. No more doubt. No more wrestling. No more uncertainty. I Am the ONE Who walks before you and I will prepare the WAY for YOU, says the LORD. I will clear the path, and I will enlighten it. I will order every step. I will be with you and keep you from falling. I will provision everything that you need, for I will bless you to be a blessing, says the Lord.